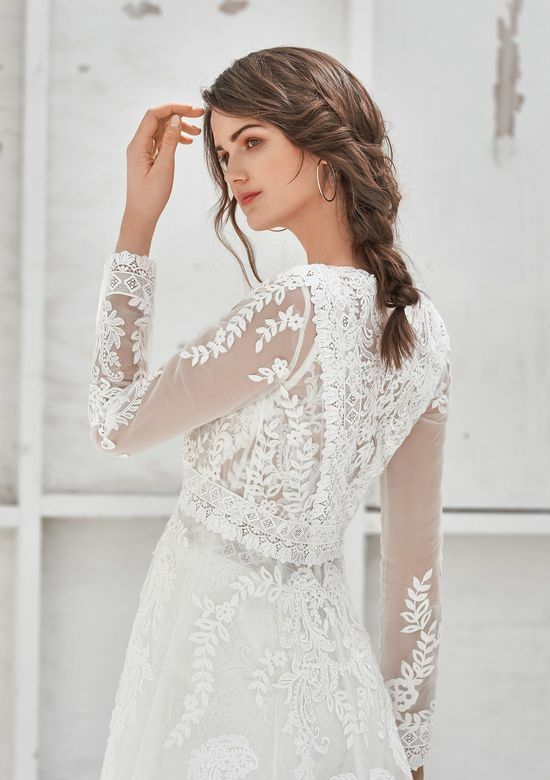 Wedding dress shopping can be exhilarating and exciting, but it seems that there is a lot of pressure on future brides to find that perfect wedding dress upon first glance. The moment becomes so built up in your mind that actually achieving it at the bridal shop can be almost impossible. Not every wedding dress is the right fit for every bride. Some gowns don’t accentuate your curves or hide simply your best assets. Finding the wedding gown designed just for you should be a pleasant experience. We want you to find exactly what you are looking for and make your vision come to life. In order to help brides find the perfect wedding dress for their memorable day, we asked some of our top designers to give their best advice. We want you to feel stunning and confident in your wedding dress. Designers know what they are talking about when it comes to finding the perfect wedding dress. You need to clear your mind and be open to everything that you see. You can’t know what type of gown will make you feel beautiful until you have given each shape a chance. 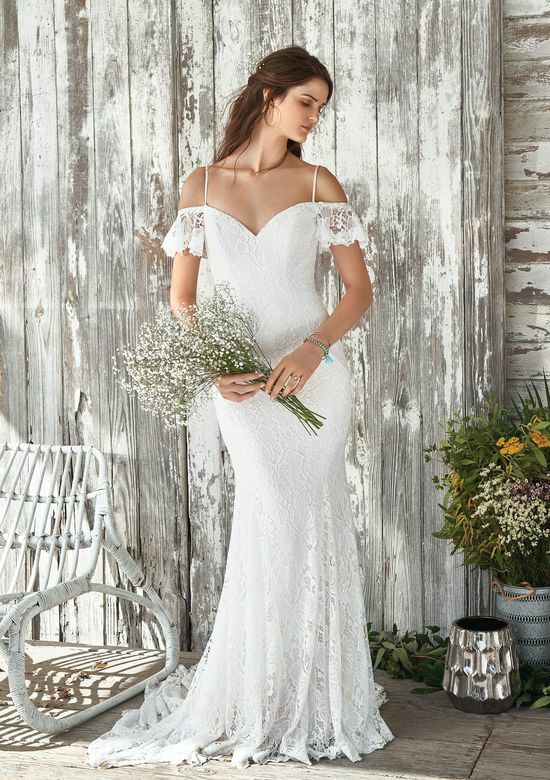 Bridal gowns are different than any other type of dress and fit is a way that is unique. It is important to remember that every figure matches a style of wedding dress. This means that your gown is out there. You just have to find it and this is only possible if you keep an open mind. Let the stylist in the boutique help guide you. You might know what you think will fit best for your wedding day, but take the professional advice that is offered. Experts in the boutique know exactly what shape of dress will fit with your body type. Always focus on the fit and never compromise. Keep it simple and don’t try on too many dresses. It is never a good idea to try on more than 10 wedding dresses. This will leave you feeling overwhelmed, confused and on the verge of a meltdown. Narrow down your options and stick to just a few styles of wedding gowns.